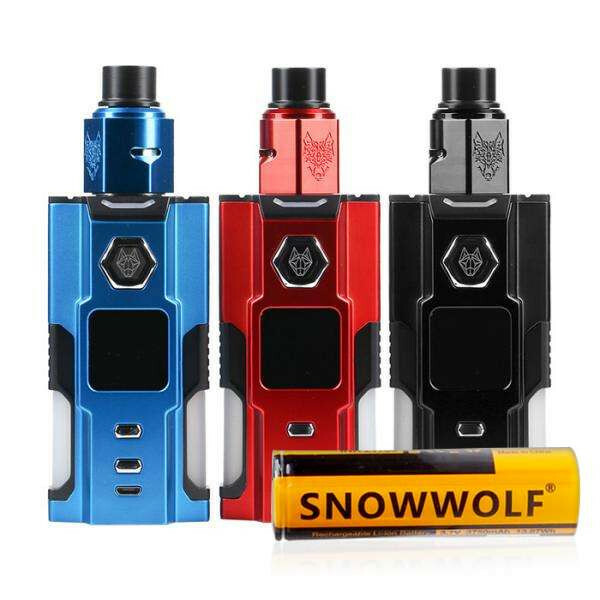 The latest innovation from the phenomenal Snow Wolf VFeng series from Sigelei, this option allows for excellent functioning when squonking. 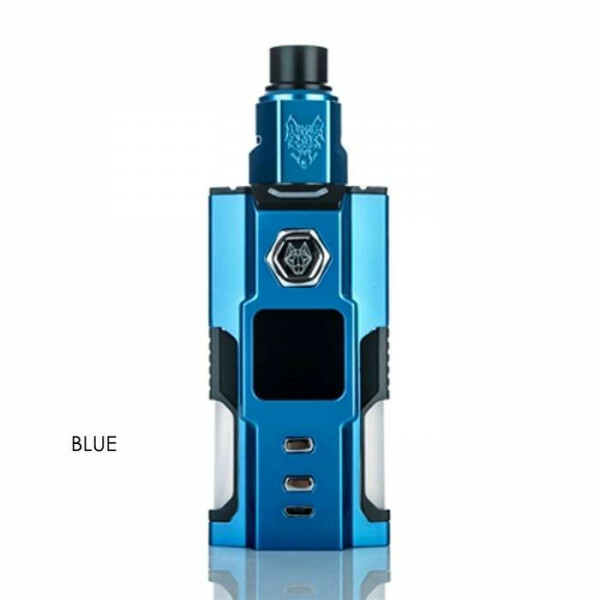 This mod features the same futuristic styling of the other mods in the Vfeng line, and it offers sleek lines, contrasting colors, and a superior construction of high-quality zinc alloy. 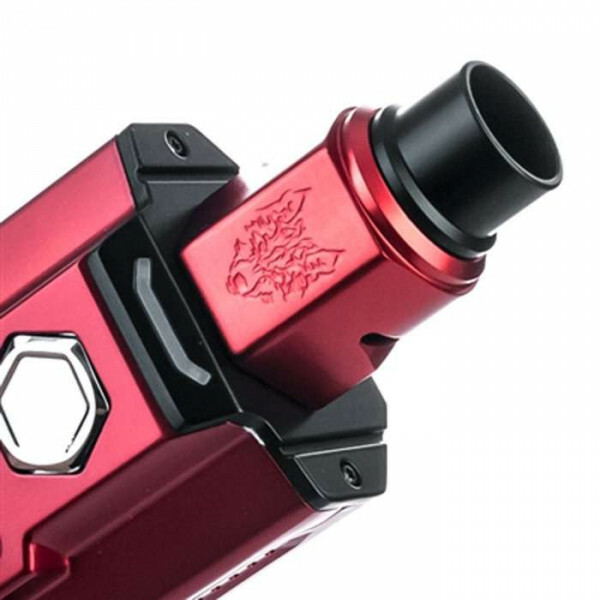 Two squeeze squonk bottles are incorporated into the design of this mod, allowing you the option of blending flavors directly into the device, if you choose. 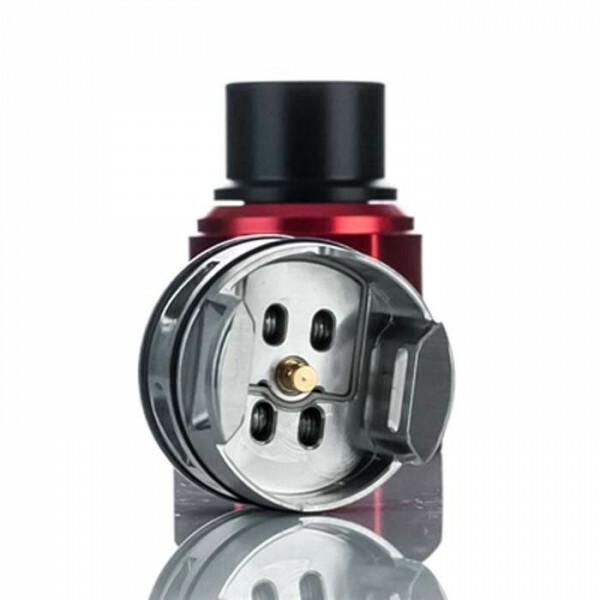 Each bottle has a 3ml capacity, so the overall options for squonking with the fullest flavor are very much unlimited in potential. 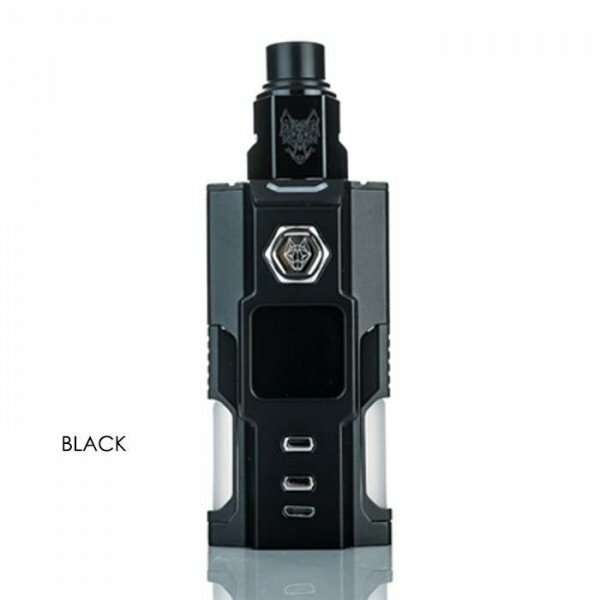 When powering this innovative mod, you have the option to use a single 21700, 20700, or 18650 battery (not included). 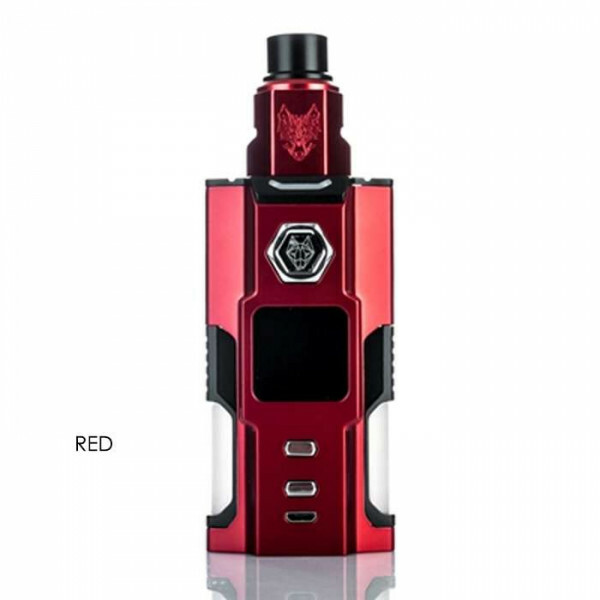 This mod fires at a maximum of 120 watts, and it features a range of different protection features. 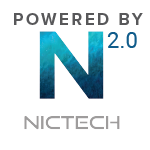 A 1.3 inch HD color screen allows for easy access to all of your details and settings, with the easiest operation and clearly displayed stats. 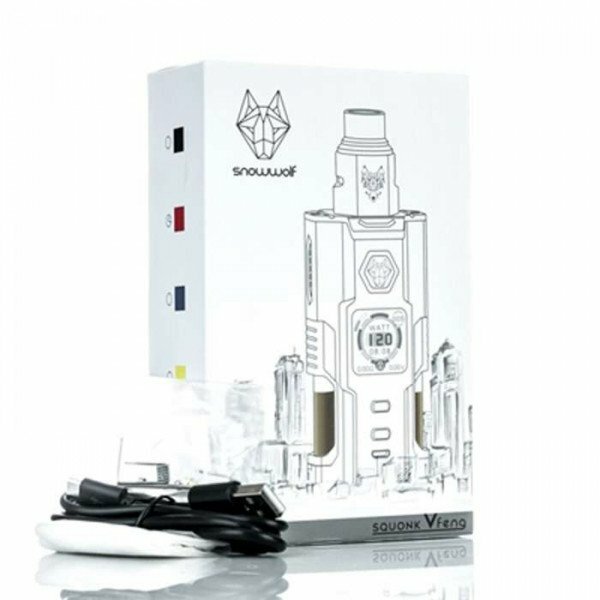 Enjoy the performance made for squonking with the greatest of ease; get your Snow Wolf VFeng Squonk Mod today!